We’d love your help. 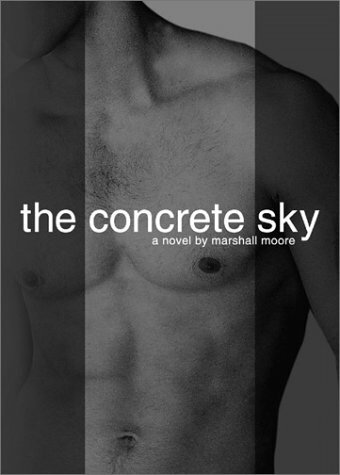 Let us know what’s wrong with this preview of The Concrete Sky by Marshall Moore. To ask other readers questions about The Concrete Sky, please sign up. My first novel. Shamelessly over-the-top. I wrote it a decade ago, so of course there are things I'd do differently now. That said, it's fun and nutty and (I hope) worth your time. Well written and suspenseful this book leaves the reader wondering until the very end. Fast paced and consistently interesting this book would make for great beachside reading.